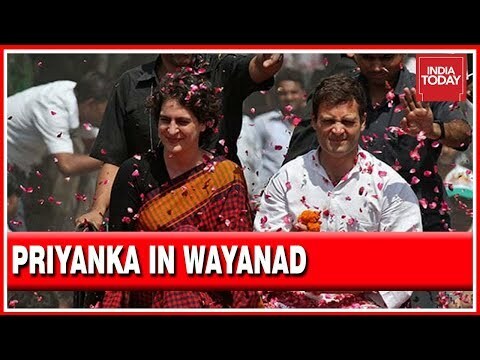 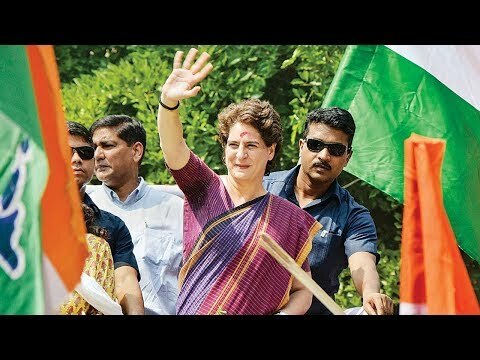 Will Priyanka Gandhi contest election for Lok Sabha Elections? 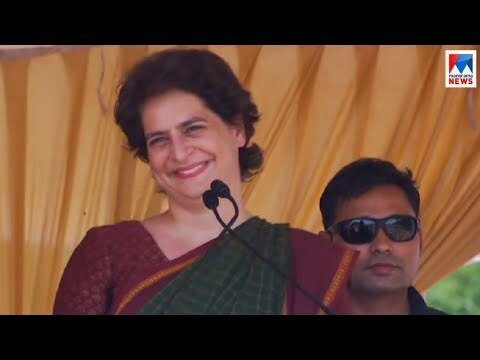 Watch the video. 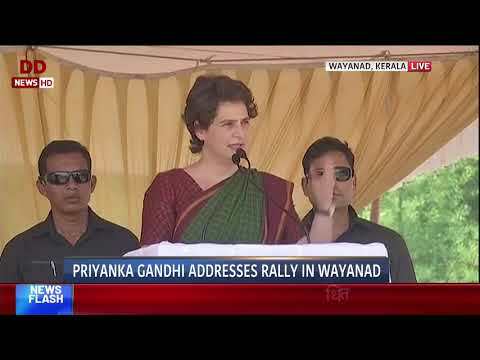 Priyanka Gandhi Addresses a Rally in Malappuram, Kerala Video: ANI. 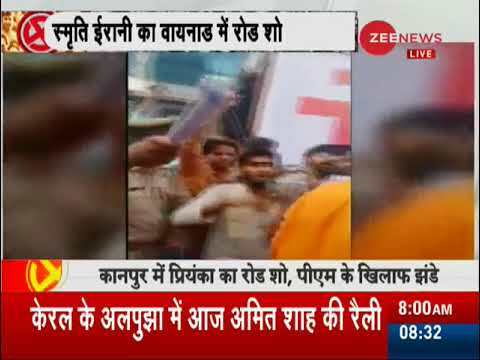 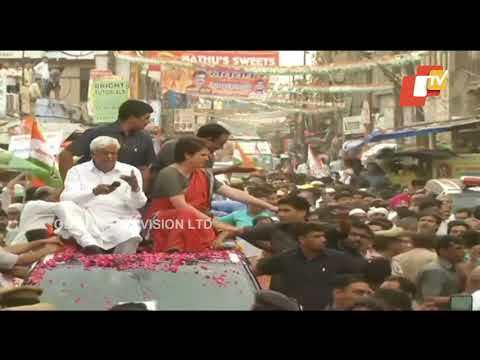 People chants 'Modi-Modi' slogans in Priyanka Gandhi's Kanpur roadshow. 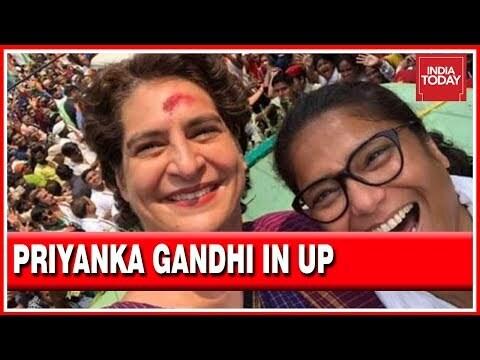 Party workers of BJP and Congress also heats up. 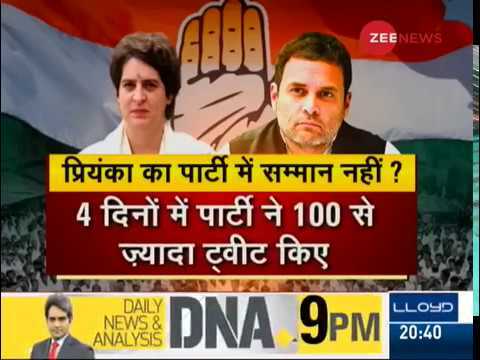 Watch video to know more. 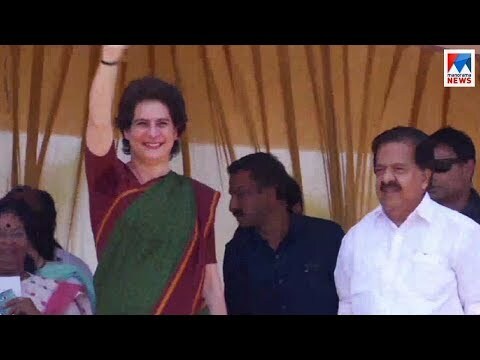 Priyanka Gandhi addresses a rally in Wayanad, Kerala. 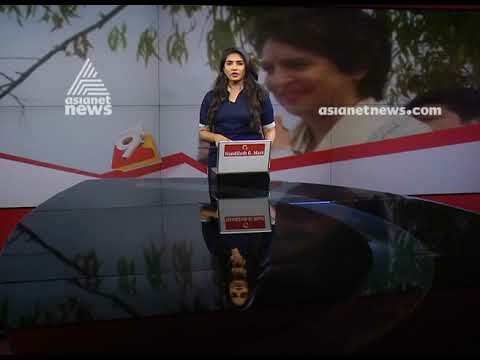 Video: ANI. 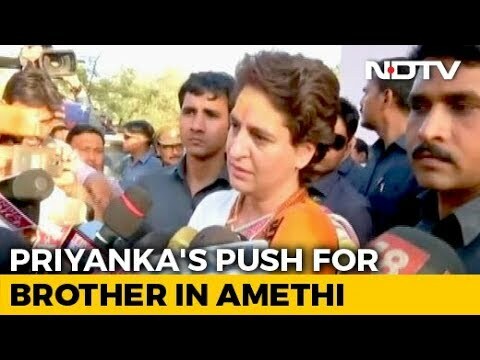 As Priyanka Gandhi woos Uttar Pradesh, she is all set to attend a party workers meet in Amethi, after which she will join a roadshow in Kanpur. 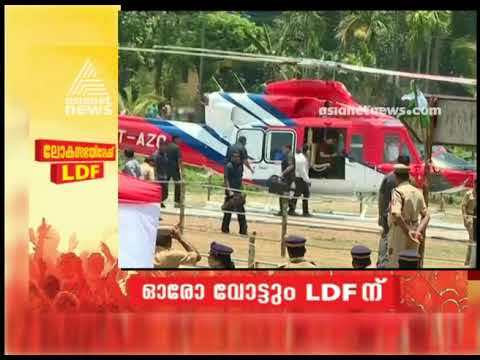 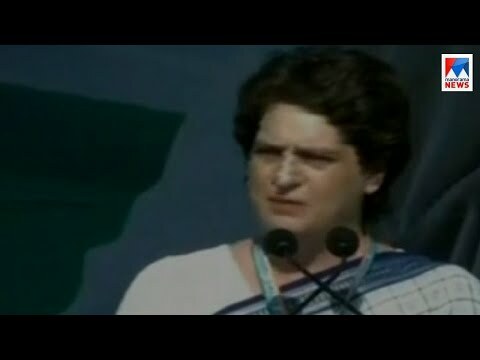 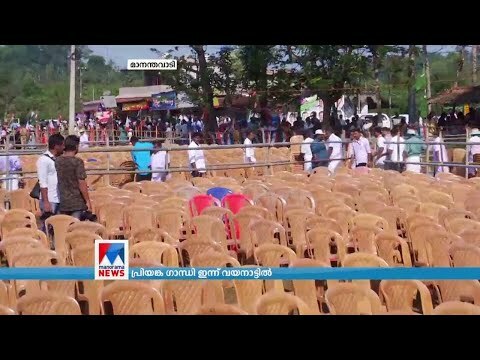 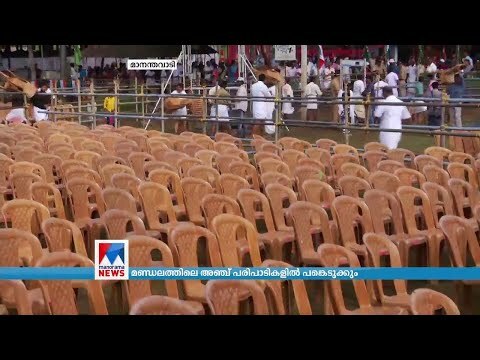 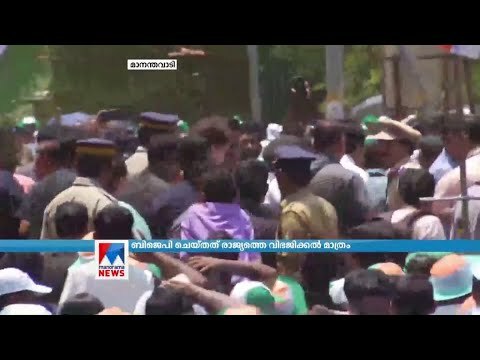 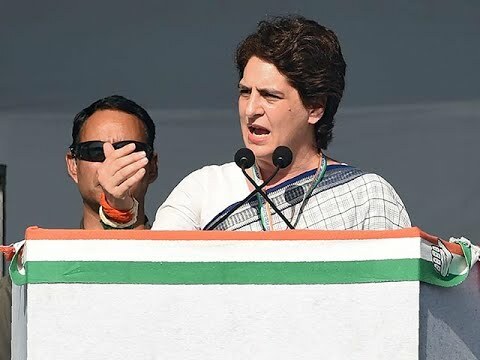 Priyanka Gandhi addresses rally in Wayanad, Kerala #LokSabhaElections2019 DD News Live.